Our family of faith is the most loving group around! Our love for Jesus must be contagious because more are catching it all the time. Sunday Morning Connect Class- 9:00 a.m.
Worship Service - 5:00 p.m. 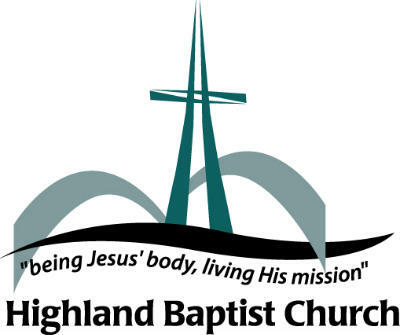 Adult Bible Study & Prayer - 6:00 p.m. Youth Wednesday Night Live - 6:00 p.m. Praise Team Rehearsal - 7:00 p.m.